Lisieux is a country style, spacious home with a large open plan living area that has a sofa and an entertainment system. Guests staying at Lisieux 3-bedroom home can relax on the verandah, shaded by lush greenery, often visited by local Kookaburras. There is a huge backyard, fully equipped kitchen, gas BBQ and 2 bathrooms. 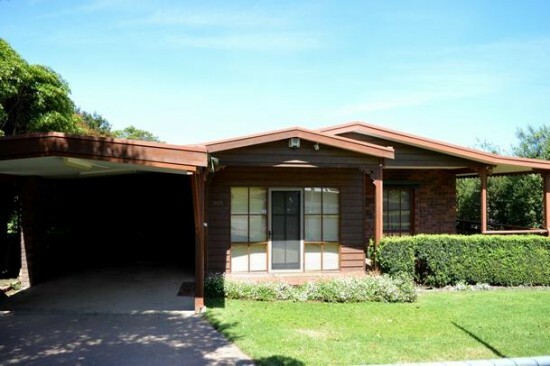 Lisieux is a holiday home set in Metung, 13 km from Lakes Entrance. The unit is 21 km from Bairnsdale.